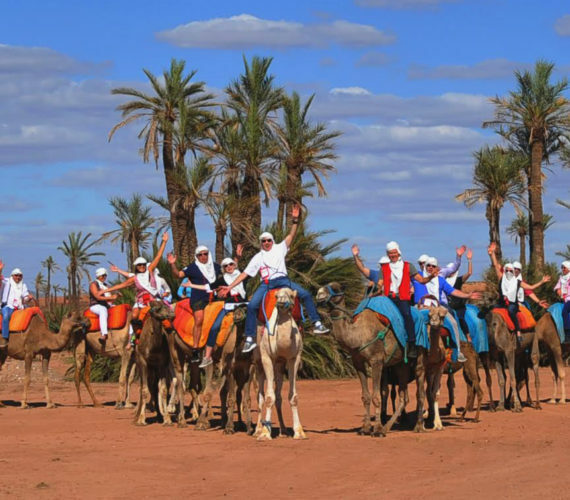 With many years' experience in excursion and events across Morocco, Dunes & Deserts is the ideal partner for all manner of adventures, celebrations and incentives. 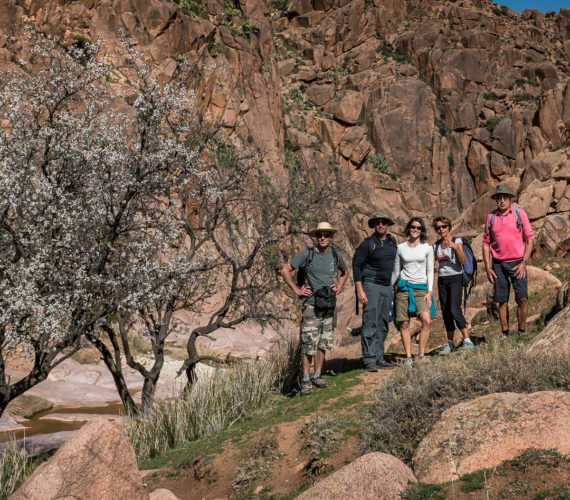 Our friendly and professional team of activity leaders and support staff will be with you every step of your way through your tailored Marrakech experience. Across desert dunes, ocean waves and mountain peaks, Morocco offers many exotic yet close and sunny getaways, with Marrakech, pearl of the south, Fez the imperial, windy medieval Essouira, and modern Agadir only a few hours' flight from Europe. Ask us about Merzouga for the deep desert experience! For a weekend getaway between friends or for intimate family gatherings, we'd be happy to handle all the logistics for you to make the most of your time in Marrakech, for leisure, pleasure or treasure. Our thick rolodex of local quality providers ensures you with the best services to match your expectations and budget for all private ceremonies and celebrations or corporate incentives and events. Our sound local knowledge provides you with exclusive access to unique spots, venues, locations and accommodation across the windswept beaches of the Atlantic coast, the dramatic peaks of the High Atlas mountains, the winding alleys of medieval sooks or the quiet stillness of the deep Sahara night. Our tailored MICE solutions deliver incentives and teambuilding events tailored to your corporate values and objectives. On site and off site provision of service is tightly coordinated by our dedicated team with a solid track record in supporting and organising meetings, incentives, conferences, and other corporate events. Our constantly updated network of trusted partners ensure your event is hosted by best hotel, restaurant, private country side villa or riad medina guesthouses, desert camp or mountain refuge to meet your budget and expectations.